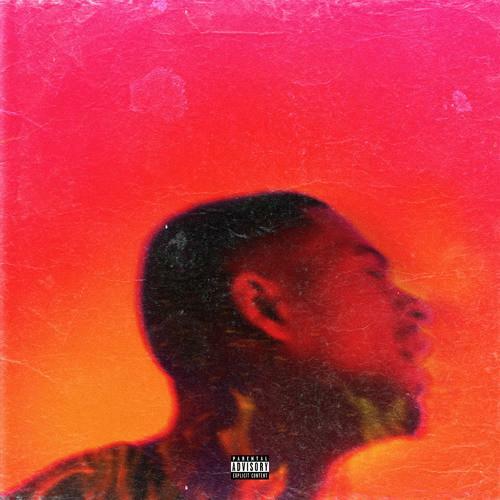 Home>New Mixtapes>Arin Ray Mixtapes> Arin Ray Enlists Ty Dolla $ign, YG and DRAM For Debut "Platinum Fire"
The former X-Factor contestant bet on himself something major, parlaying reality television into a debut album that features industry heavyweights such as Ty Dolla, YG, and Big Baby DRAM. Arin Ray, with Britney Spears as his sponsor, made it to the top 10 of the competition. Regardless of falling short, his talents are better suited with hip hop audiences, whose expectations are less preconceived. The past 5 years have given the singer the opportunity to settle down into a nutshell of his own. The album is comprised of 14 tracks, all in styles that differ from the traditional conventions of R&B. "We Ain't Homies" featuring YG is a standout on the album. Arin talks about how he's had to "Get it how he lives it," the only thing promised is loving yourself. YG adds a particular punch to the record by putting bandwagoners in their place. Stream it the whole way through and give us your thoughts. MIXTAPES Arin Ray Enlists Ty Dolla $ign, YG and DRAM For Debut "Platinum Fire"